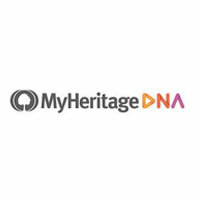 With the rising popularity and widespread availability of home DNA tests came the need for laws and regulations that would prevent insurance companies and employers from discriminating against people based on their DNA. Such are the Affordable Care Act and the 2008 Genetic Information Nondiscrimination Act, which are laws that prevent DNA-based discrimination but unfortunately do not cover disability and long-term care insurance. If you are wondering how taking a home DNA test can make insurance harder to obtain or more costly, here is a simple explanation and a potential solution to the problem. Disability insurance is necessary for people who are unable to work due to medical issues, such as injuries and illnesses. Likewise, long-term care insurance is of great help to people who cannot live independently due to an illness or old age. The issues faced by people who may need disability or long-term care insurance are normally caused by degenerative conditions that are in turn caused by DNA mutations. 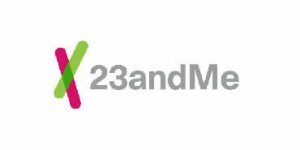 If a person takes a home DNA test obtained from 23andMe or any other home DNA testing company, this person’s genetic data may become available to insurance companies. For example, the person may post the results online via Facebook or the DNA testing company may share the results with the insurance company. 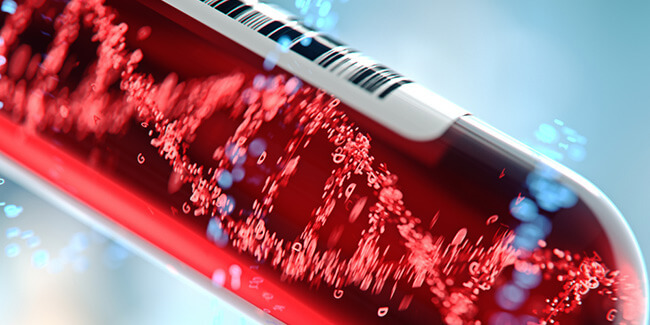 If insurers get their hands on the individual’s DNA test results and discover that the person is at a high risk of developing a degenerative condition, they may either deny coverage or increase the premium, making the insurance cost-prohibitive. This is a major problem for millions of Americans who are at a risk of suffering from Parkinson’s, Alzheimer’s, and other common diseases whose root causes lie in the DNA. Unfortunately, there is no existing law that could prevent insurance companies from using genetic information to avoid providing coverage to individuals who are at a risk of suffering from degenerative conditions. However, there are ways to keep your private genetic information private. While there is no saying how insurance companies may use DNA testing to reduce their costs in the future, for the time being, it is smart to take the described precautions and avoid handing your genetic data on a platter.